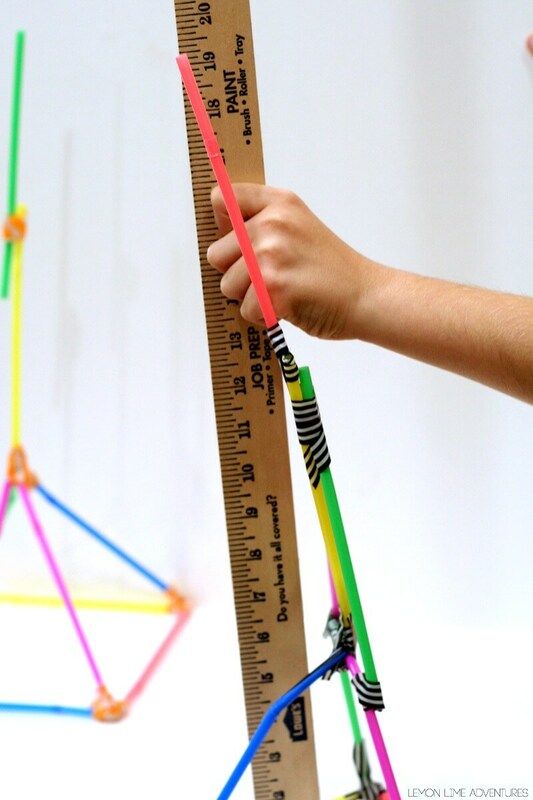 If you are a regular around here you know just how much we love building engineering challenges for kids. So far, we have tried building structures with gumdrops, candy hearts, candy pumpkins, and jelly beans. 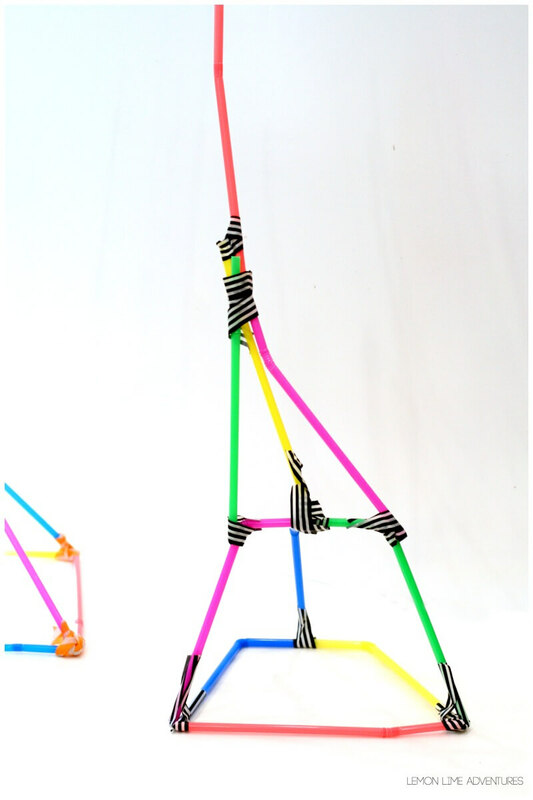 After reading my friend’s new book, The Curious Kid’s Science Book, I knew we had to share our favorite engineering challenge from the book: building with straws. 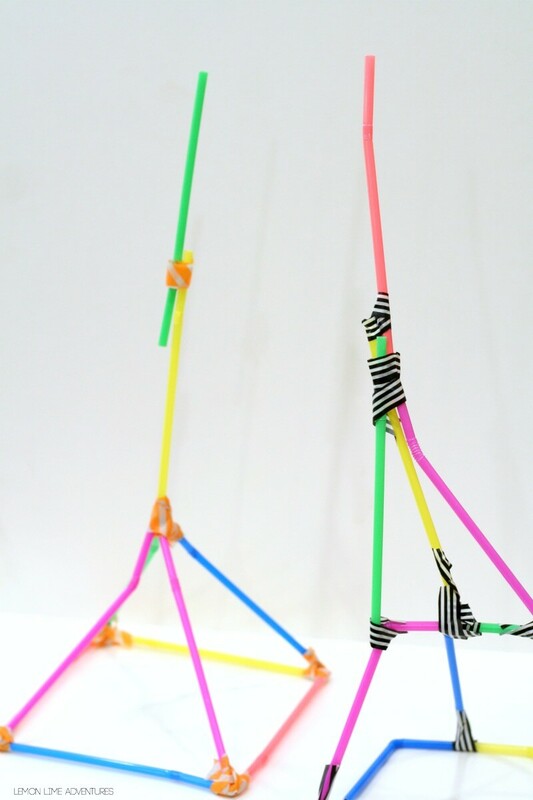 As I mentioned before, we love engineering challenges and setting up science explorations almost every day. We are always looking for ideas that foster the eight principles of science discovery and that is not always an easy task. Enter, The Curious Kids’ Science Book. 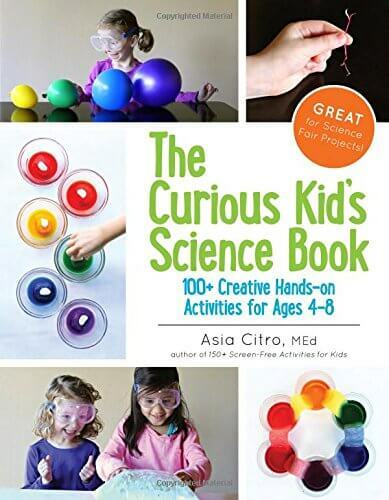 This book if full of over 100 science ideas that kids can try. These aren’t just demonstrations either, like the famous mentos and soda or the popular magic milk explorations. Instead this book is full of true science activities set up by a true scientist! 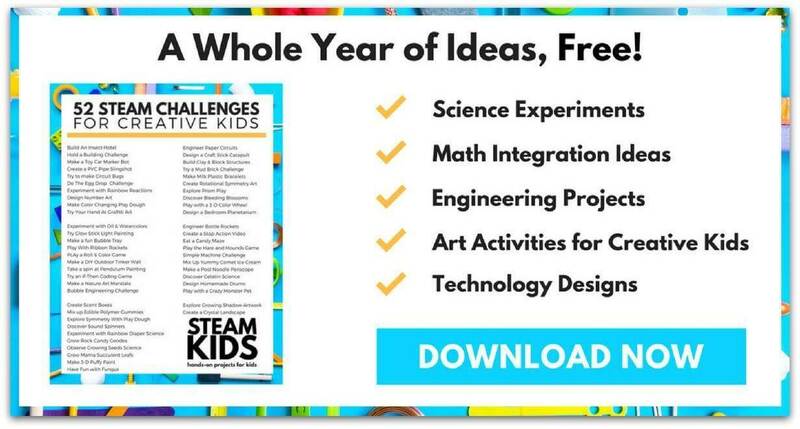 This activity is only a sliver of the activities presented in the book, but we wanted to showcase one of the “challenges” presented that fit with “challenges” we already have shared! Setting up this challenge was simple! 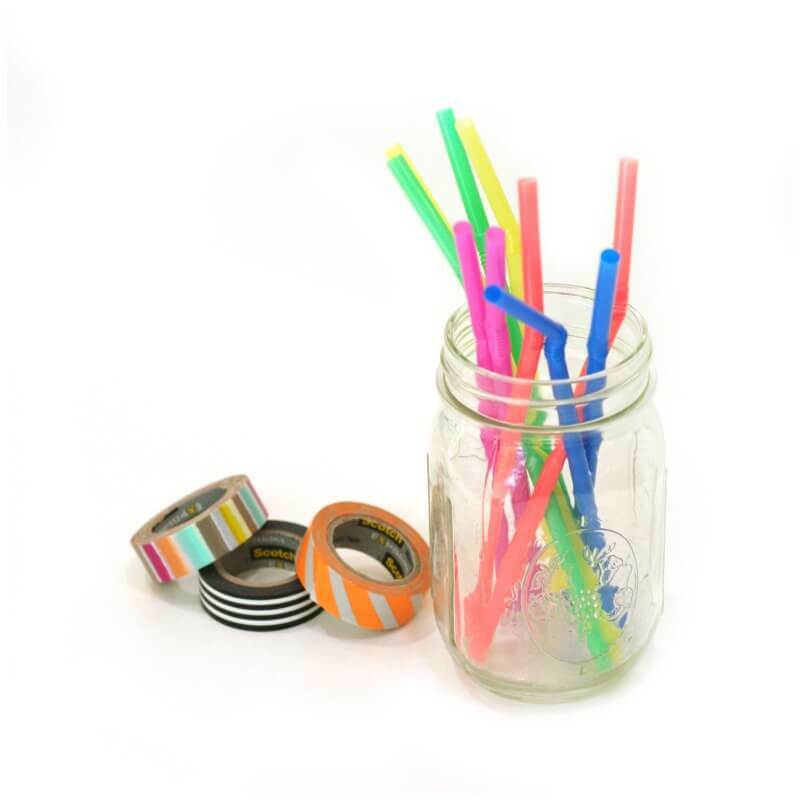 All you need is a set number of straws per child and some washi tape. You can use milkshake straws or regular straws, but the outcome will be different. What a great comparison, though! We used 10 regular straws this time around, but we have a plan to re-do this challenge with more straws and then changing out the type of straws. 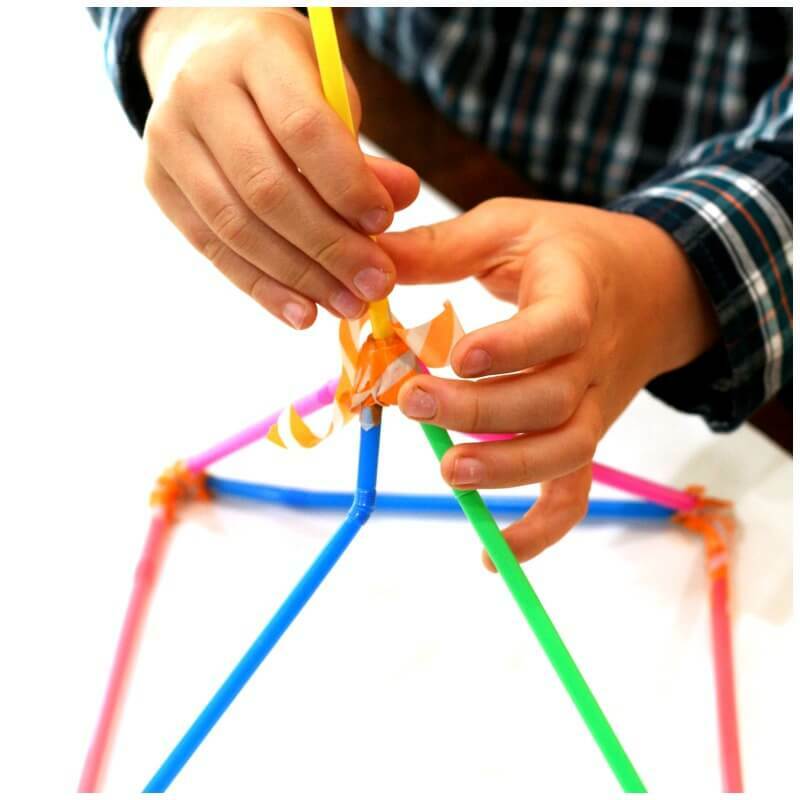 After presenting the challenge to your children, allow each of them to connect their straws in a design they think will make the tallest tower. 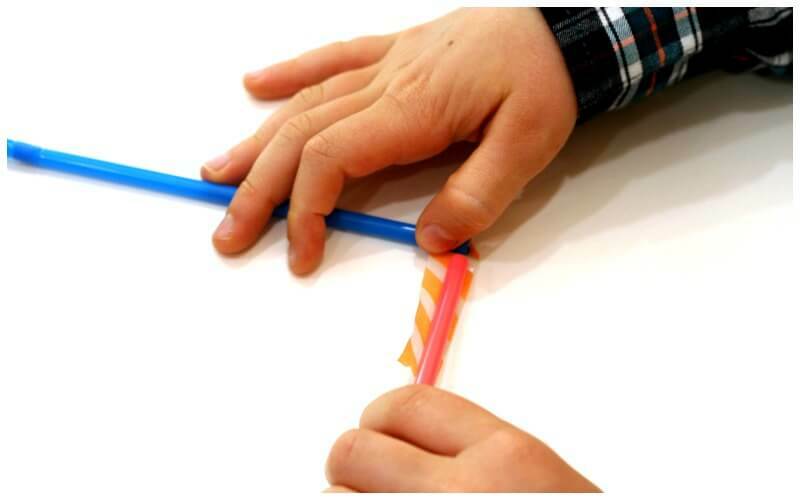 For younger children, you might have to help them set up the corners. Each of my boys decided to do a base, but you do not have to have a base. As you can see they each thought their base would make the best tower. The tops of their towers were very different as well. 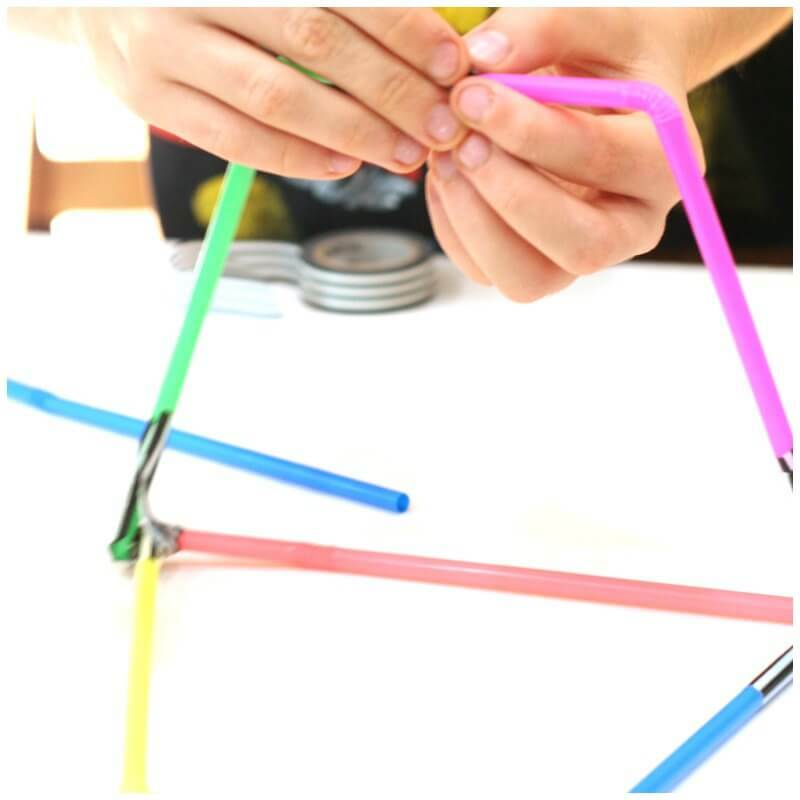 Remember, you can only use 10 straws for this challenge! 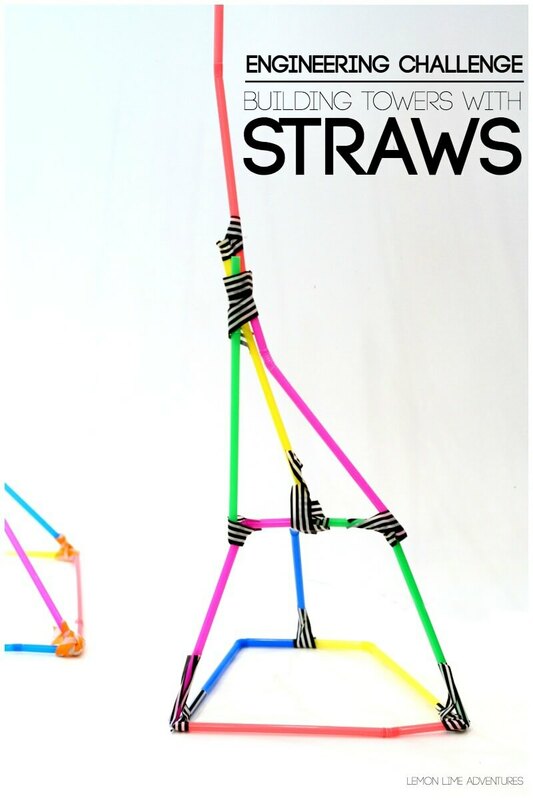 Next time you can try more or different straws. Now for the fun part! 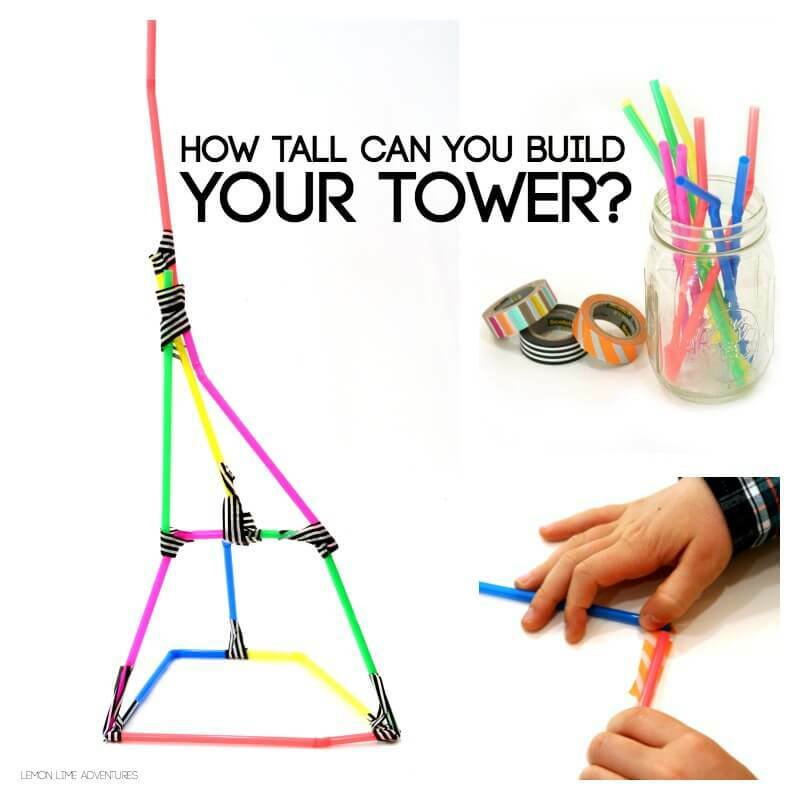 How tall of a tower did you make? Using the yard stick, measure the tower and then compare them to other people doing the same challenge. The first time my oldest son measured his tower, it was actually shorter than his brothers. He was allowed to make one adjustment (but so was his brother) to try to get his tower taller. This project was a lot of fun, and was great for comparing, problem solving, and engineering principles. What I love most about this project is that the boys were automatically thinking of all the ways they could change the challenge and do it again. So tell me, how tall of a tower can you build? Then, what’s even better is we don’t have to stop there. With Asia’s new book, The Curious Kids’ Science Book, we can literally do a new challenge every day if we wanted and never run out of ideas since the ideas foster so many new challenges. The book is divided into Explorations (demonstrations), Experiments (Testing a Hypothesis), and Challenges (Open ended projects). I have never seen a science book written from such a thoughtful planning an execution. The teacher in me sings from the rooftop about this book. Seriously, if you have any connection to children, you need this book! 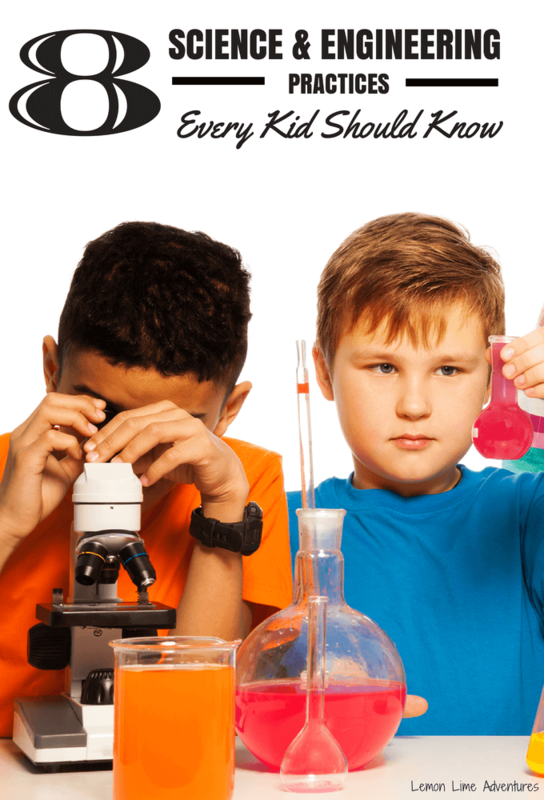 It is a wonderful collection of scientific ideas for ages 4-8! 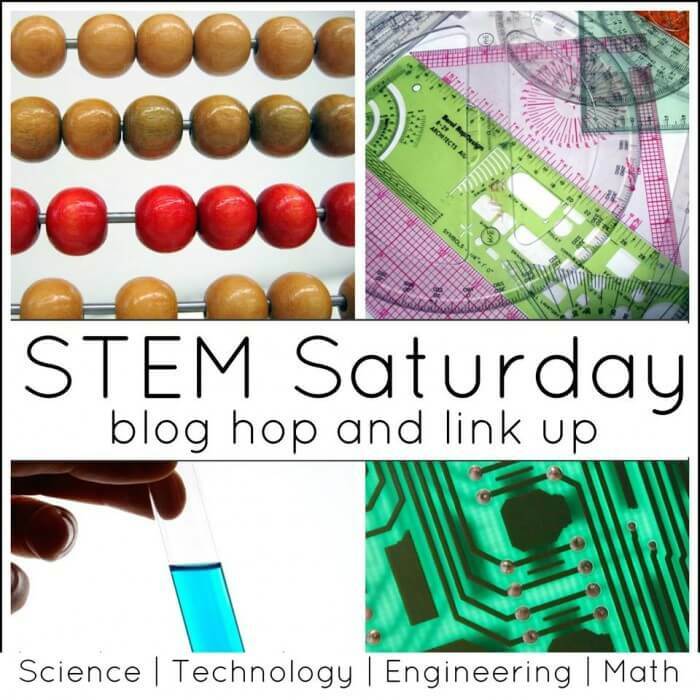 Every Saturday, the Stem Science Team will share our latest and newest learning ideas for you to try with your children. Did you check out last week’s post? 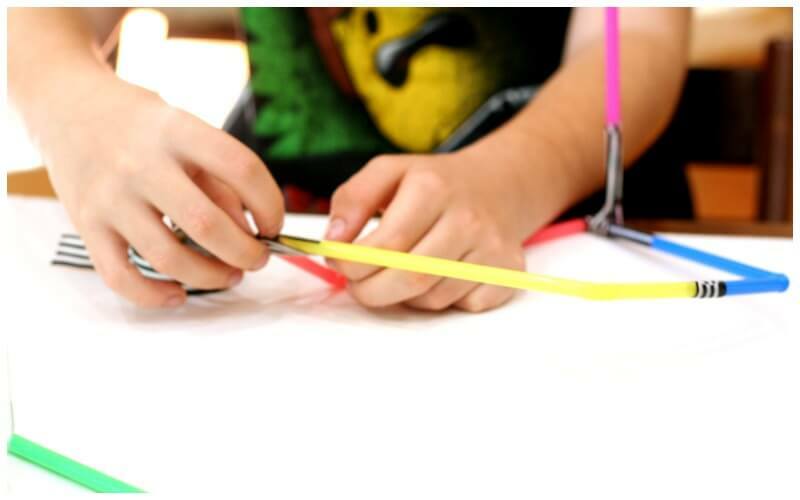 Do you have a favorite engineering activity? I would love to know! Connect with me on Facebook, Twitter, Google+, Pinterest, Instagram or subscribe by email. I can’t wait to hear your ideas.